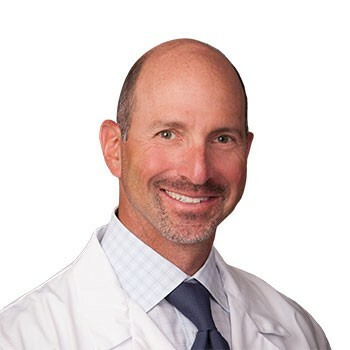 Charles A. Gottlob, MD, is a board-certified orthopedic surgeon specializing in sports medicine, arthroscopy and reconstructive surgery of the knee, shoulder and elbow. Dr. Gottlob received his undergraduate degree from the University of Michigan and attended Medical School at the UCLA School of Medicine. He completed his internship and residency at Northwestern University in Chicago. 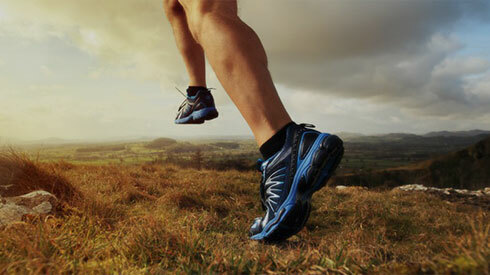 Dr. Gottlob completed an orthopedic sports medicine fellowship at the Hughston Clinic in Georgia. Following fellowship, Dr. Gottlob returned to Northwestern University, where he served as a faculty member from 1996-2001. Dr. Gottlob has served as the head team physician for the Chicago Wolves Hockey Team (American Hockey League, 1996-2001), orthopedic consultant for the Chicago Blackhawks (1998-2001), orthopedic consultant for the Chicago Bears (2000-2001) and troupe physician for the Hubbard Street Dance Company (1998-2001). Dr. Gottlob sees patients at Panorama’s office in Golden.